We’ve moved to a better site! 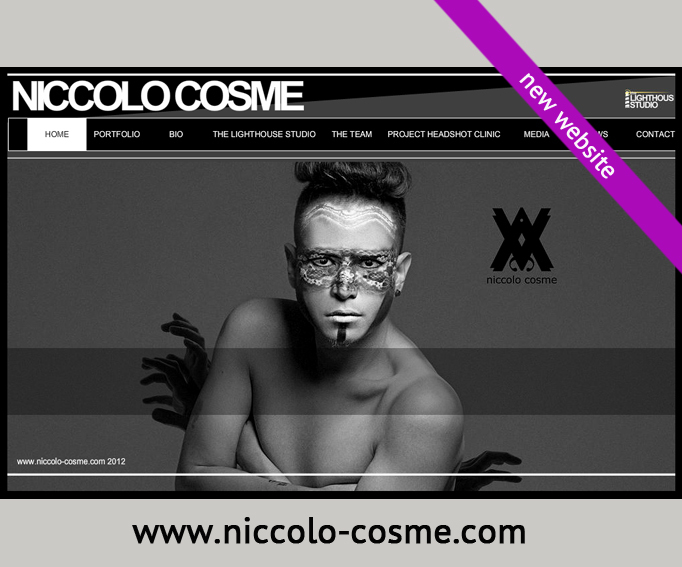 Please check out http://www.niccolo-cosme.com and http://www.thelighthousestudio.com for the latest updates on Niccolo’s works and upcoming workshops! Thank you so much!